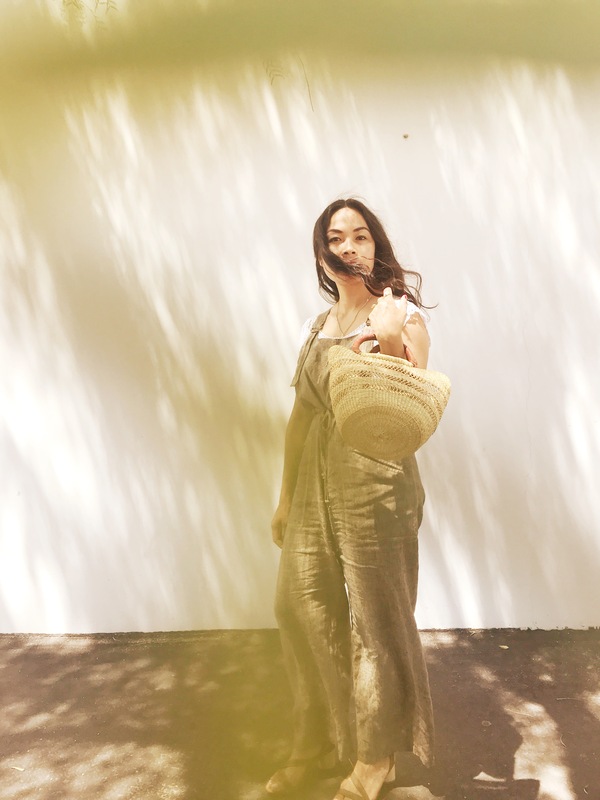 I never knew I needed linen overalls in my life until they came into my life. And they’re high-waisted and have two front pockets! They’re pretty perfect! This vintage pair came from vintage shop ABLE. I may be headed to my 40s (still got a few years though), but I do still wear overalls. Honestly, when I buy things, I think, will I wear this when I’m 40? 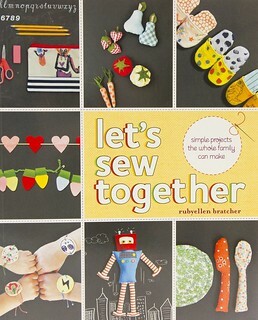 Thinking that’s still about 10 years away, but then it hits me, it’s only 3 years away. 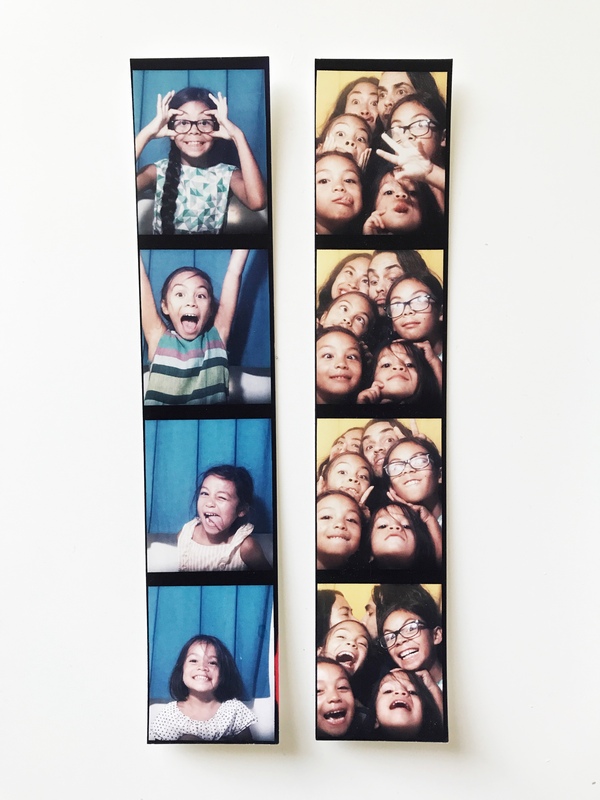 Since my late teens, my unwavering love for vintage is still here. The only thing that has changed about it are the eras and silhouettes I wear. Now, I go for more loose, oversized, and flowy, but will never turn down a good fitted pair of jeans. 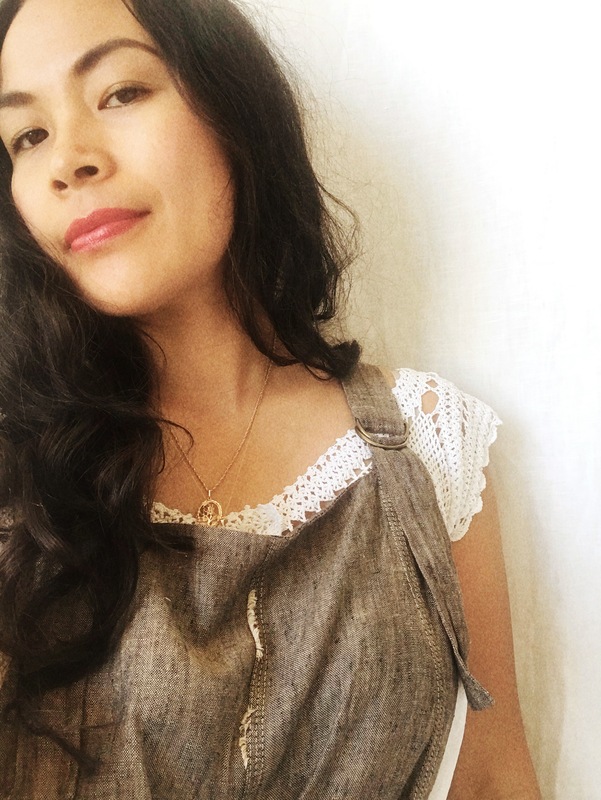 Overalls have also been a staple love, so much so, I still have (and wear!) the overalls I wore when I was a teenager. I even took my senior (high school portraits in them), so I will keep them forever until I can take legit senior portraits in them too. That would be a fun compare and contrast to do one day. My heart has got a soft spot for women run businesses, especially vintage shops, and I love tooting their horn when I can, so I’m glad I get to share about the shop ABLE with you. The internet and social media helps make pursuing dreams like this possible, but the instagram algorithm does like to rain on that parade too. As a small shop owner myself, I do appreciate when people love something I found and rescued, bring it into their home to love and share with their community. Liv, owner of ABLE, has curated a lovely selection of goods (look at this beauty), and am especially appreciating her selection of vintage, bakelite earrings. 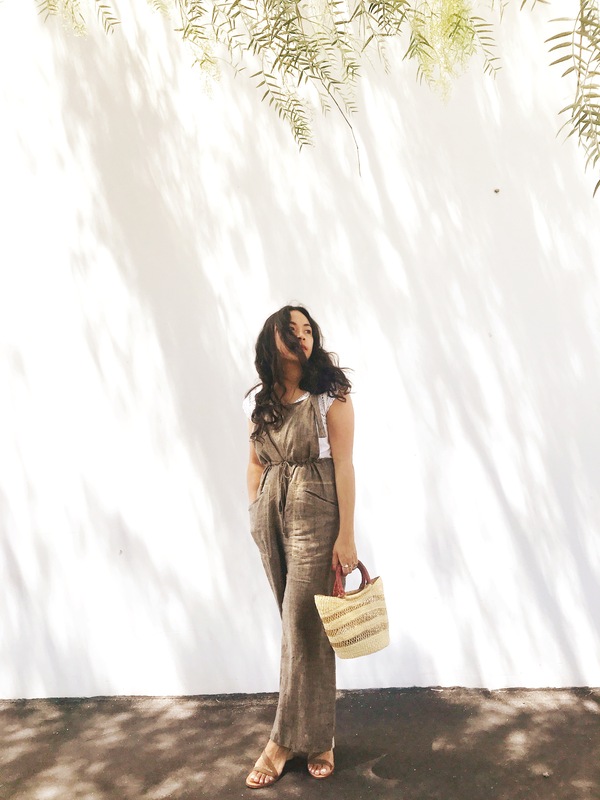 I’m so excited to have this pair of linen overalls from her. With me being the shorty that I am, I had to hem the length and also adjust the straps (they were way too long for me), but with a little snip and sew, they now fit me perfectly. These will definitely be on rotation through the warm months, which is almost every month of the year for a Southern Californian. As for my crochet top, it is an Edwardian top from Ms. Tips. Antique pieces make my heart have an extra pitter patter. This 1920s romper from Ms. Tips is especially summery and sweet. 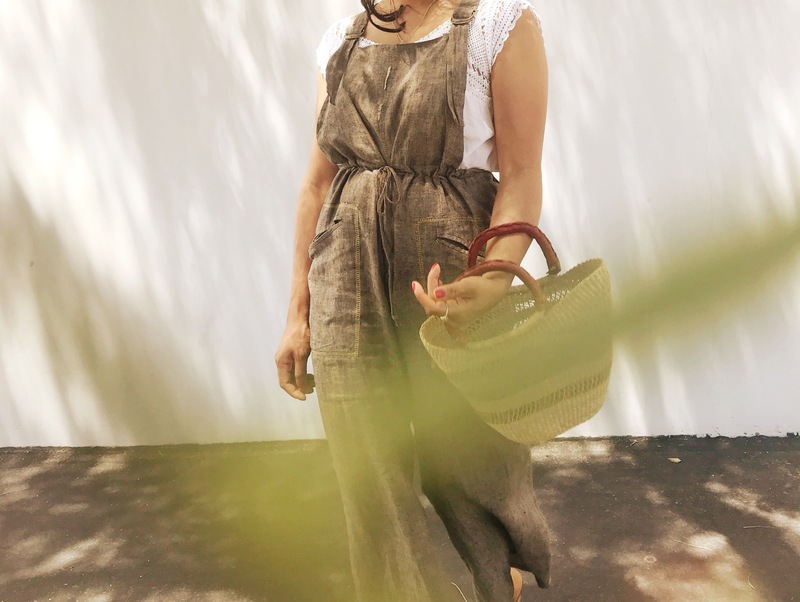 If you’re looking for your own linen overalls, this pair of flax linen looks comfy, this one would be cute with a romantic top under, and there’s also classic denim overalls. 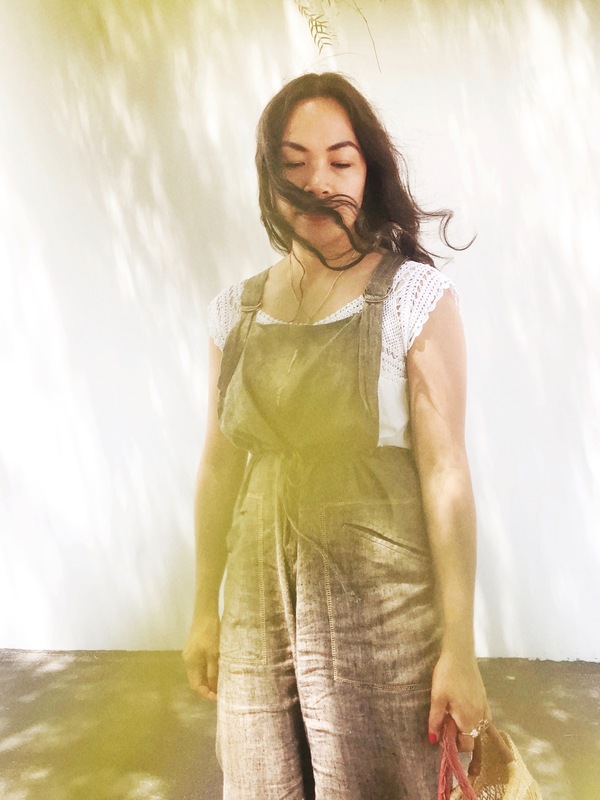 what i’m wearing: overalls, able shoppe. 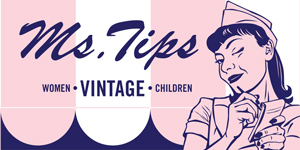 antique top, ms. tips. shoes, loq via garmentory. bolga basket, wovenfolk.